Gas prices got you down? Starting today, Mid-Columbia Insurance is giving away a $25 gas card each weekday this month 4 lucky people! 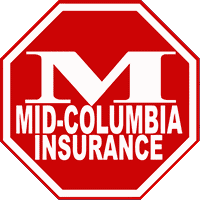 All you need to do is come in to any one of the 4 Mid-Columbia Insurance offices and get a quote on your auto insurance. Your name will be automatically entered into our drawing for a $25 gas card. No purchase necessary! Check us out. Get a quote. Save some money. And possibly win $25 of free gas!